Summer is truly with us and we really should not complain about the heat of these exceptionally warm few days! 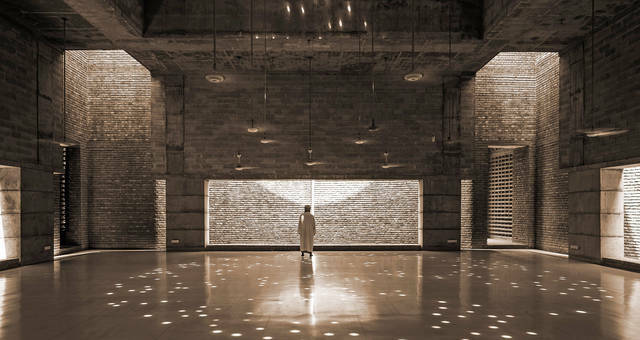 If however you need to cool down, why not explore one of the many Middle Eastern exhibitions and events taking place over the next few weeks. Our exhibition in partnership with Wetpaint Gallery in Gloucestershire continues until 14th July and we have added a few installation shots to our website to give you a taste of the variety of work on show. Click here for a price list too. Under an hour and half from London, Its a perfect excuse to get out of the capital for the day! 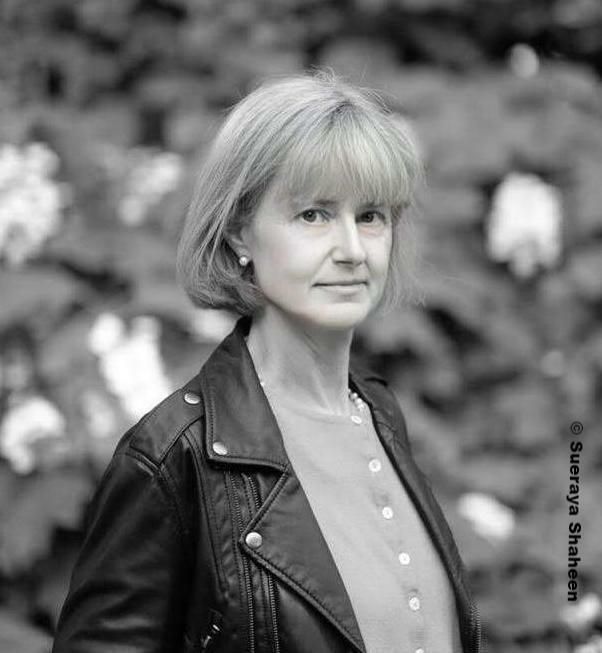 On another matter, and as you will have noticed, I have a new profile picture, courtesy of the incomparable Sueraya Shaheen, thank you - truly appreciated! Wishing you an enjoyable and sun-filled month! 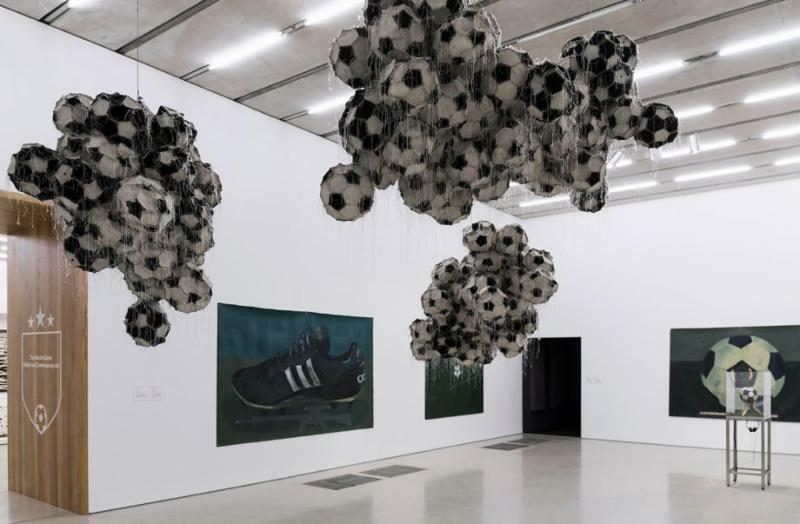 Apologies to those with football overload but we could not help but focus on the beautiful game and its connections with art this month! Unlike digital communication, handwriting carries something beyond literal meaning, something of the soul. 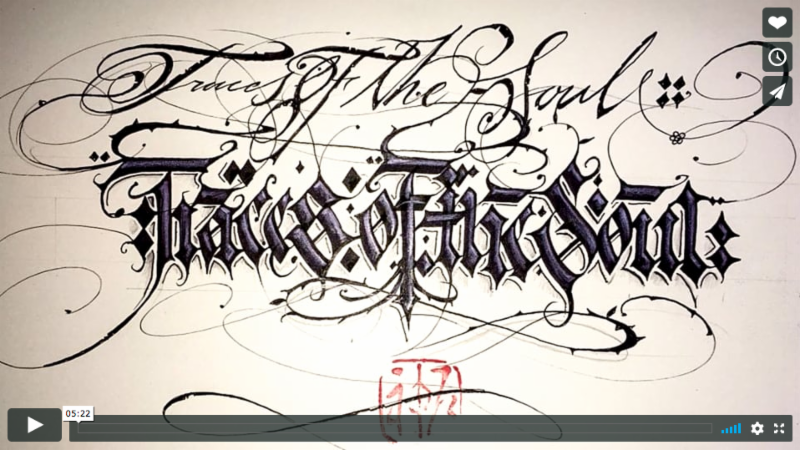 Through the eyes of twelve international artists “Traces of the soul” explores the world of contemporary calligraphy and why it is an increasingly relevant art form in this digital age. If you enjoy our newsletters, why not make a donation towards our ongoing production costs. We cannot guarantee inclusion of items emailed and they may be edited prior to inclusion. Disclaimer: Janet Rady Fine Art cannot be held responsible for the accuracy of information from outside sources. Any viruses transmitted unwittingly with this email are not the responsibility of Janet Rady Fine Art.